Cardinals GM goes off, calls loss to Pats "unacceptable"
NFL GMs are an interesting bunch. Many strongly dislike the media, and rarely speak with radio shows or TV hosts. 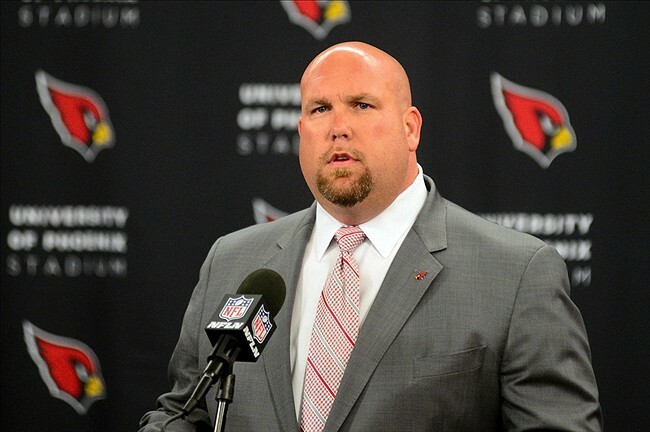 But out of all the surly team leaders in the league, Steve Keim of the Cardinals took it to another level. When talking with 98.7 Arizona Sports, Keim didn't pull any punches, calling his teams' opening-night loss to the Patriots "frustrating" and "unacceptable," and saying he was "angry, disappointed, [and] embarrassed." It's rare for a GM to flame his own team as Keim just did, but if there was any case that warranted it, this was the game. The Cardinals came in as 9.5 point favorites, playing a Pats team missing six starters (including the greatest QB of all time) in Arizona. For a team with Super Bowl hopes, a loss would be catastrophic--and it was. Bruce Arians, Cardinals head coach, said that his team was "obviously not ready to play." Keim went so far as to say he'll bring in players for tryouts on Tuesday. The goal? "Go out and execute and make sure that something like [Sunday] night doesn't happen again." It's certainly strong language for a team with high talent levels and higher expectations. However, it will take a little while to assess the effects--with Seattle and Los Angeles in a strong NFC West, the Cards can't afford a slow start, or else they could find themselves out of contention by November. 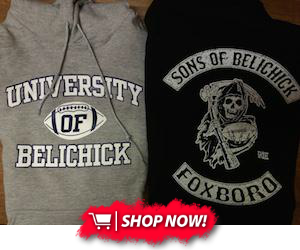 Overall, Sunday night was a great team win for the Patriots, and a terrible loss for the Cards. It's not unusual to see opposing GMs frustrated after New England rolls into town and beats their team, but Keim's words have to be some of the strongest in recent memory. Now, it's time to see whether or not he can deliver on his promise to immediately improve the team. Check the NFC West standings for an update throughout the season--and maybe tune into 98.7 Arizona Sports FM if you can, for more scorching hot takes from the Cards boss.